In a man earns on average % than a woman. In men make on average $ more than women per month. This is the largest gap in Africa. The Gender Gap tool uses Estimated Earned Income data from the World Economic Forum's Global Gender Gap Report 2017. GenderGap.AFRICA isn’t designed to give breakdowns for each industry: it instead captures the average gender gap across all sectors within a country. Gender gap here represents the gap between men and women in pay. Country resources and opportunities are not equally distributed between women and men, causing the gender pay gap. Even though qualified women are coming out of the education system, many industries are failing to hire, retain and promote them, losing out on a wealth of capacity. The report measures gender-based gaps in access to resources and opportunities in countries, rather than the availability of resources and opportunities. According to the report, men are under-represented in education, health and welfare, while women are under-represented in engineering, manufacturing and construction, as well as information and communications technology. Regardless of the number of women entering these professions, men hold more leadership - and well-paying - positions. The gender pay gap is a culmination of many factors, creating a glass ceiling that prevents women from exercising equal economic rights. The WEF report quantifies the magnitude of gender disparities, noting that some regions should expect to see their gender gaps narrow faster than others. Sub-Saharan Africa is due to achieve parity in 79 years, while projections for North Africa suggest closing the gaps will take more than 129 years. The data used in this tool can be found for each country in the Global Gender Gap Report, 2017 from page 58. Note: Statistics on Burundi are not captured in this tool. GenderGap.AFRICA is a tool designed to help users calculate the gender pay gap in any African country. The tool uses Estimated Earned Income data from the World Economic Forum's Global Gender Gap Report 2018. The calculator isn’t designed to give breakdowns for each industry: it instead captures the average gender gap across all sectors within a country. Gender Gap here represents the gap between men and women in pay.  This site is a StoryLab project by Code for Africa. All content is released under a Creative Commons 4 Attribution license. You are free to reuse it to help empower your own community. The code is available on GitHub and the data is available on openAFRICA. Funded by the Bill and Melinda Gates Foundation through the International Center for Journalists.